About me...I have a hard time with about you's because the information about me that I think is important is hardly ever the information about me that you think is important. I blame people's misunderstandings of my jokes and pop culture (I use this term loosely) references on my passion for earlier era's and their own vague interest in 50's sitcoms and 60's music. I love antique stores and am currently searching for a functioning and cheap(ish) record player. My favorite place to eat is this diner where they only play Elvis music or anything that sounds like the Platters, the cook comes out and talks to you and pictures of Minnie and Mickey Mouse, Betty Boop, and James Dean are plastered to the walls. I have a reoccurring dream where I'm trapped with a childhood friend in a foreign car on a vividly green hillside in Ireland by an evil lady who looks like she was a model 20 years ago. For some reason, we never escape but end up in a diner/sandwich shop in the middle of a park in Tucson. I intend to change jobs at least 15 times and am sad that one of my future dream occupations is slowly becoming obsolete thanks to Netflix and Redbox (I want to work at a video store). I hate cold weather unless it's snowing because snow is the only redeeming quality of bitter weather. 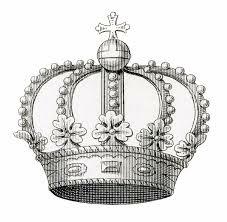 I am the Princess of sweat pants only because my mother refuses to relinquish her throne. And I have a secret passion for all gym-membership-esque classes (i.e. step aerobics, yoga, zumba). As my time here draws to close (literally today), I have to say I’ve learned so much about the language, the culture, the people, and even, myself. It has really been the cliched experience of a lifetime. I will never forget the pretty, incredible places I’ve visited, wonderful people I’ve met and all the riots I’ve started (okay, that’s not true, but I have been to a few protests…accidentally). I intend to post more of my thoughts about my trip when I return because apparently I don’t blog often enough to keep up with my brain, but this post seems most appropriate given my flight back into the States is today. So with that, we will commence with lists (I love lists!) 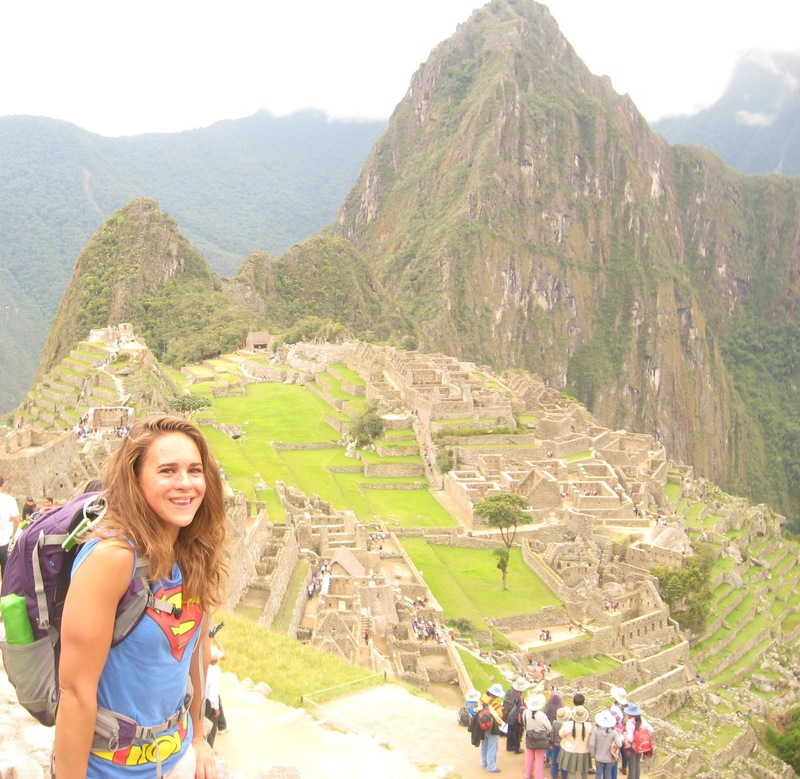 about what I will miss in Peru and what I’m excited to about in Amedica. 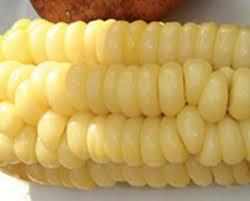 Choclo: So all this is is really giant corn, but I love the way it tastes and I’ve never seen it back home. 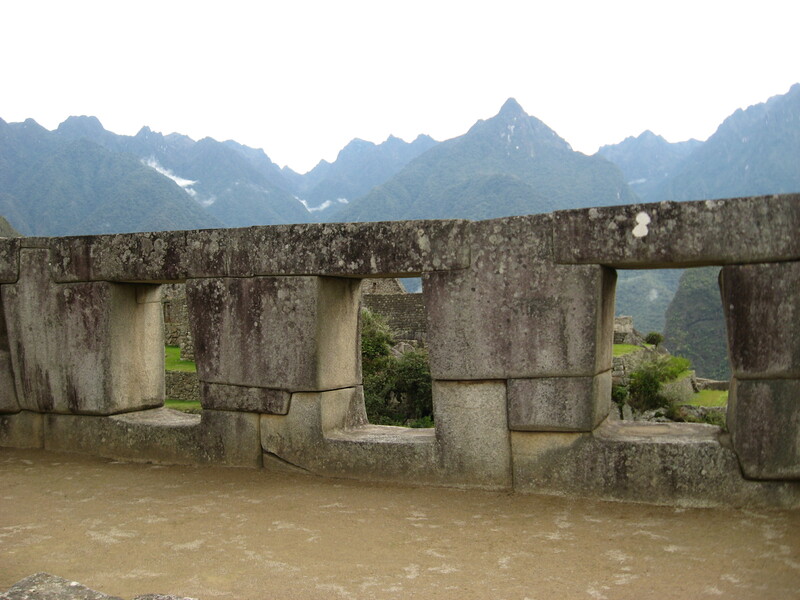 See, just giant corn that mutated when the aliens came down and built Machu Picchu. 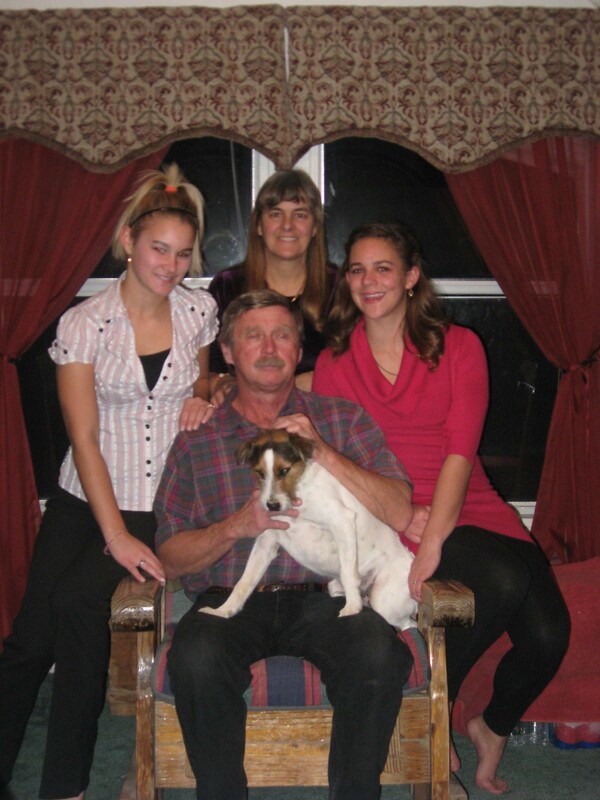 My host family. My host brother is hilarious as previously mentioned, and my host mom and dad are some of the sweetest people I’ve met. Plus, my host dad makes the most amazing fresh juice for breakfast every morning. 1/2 of my host family. My host mom didn’t want to take a picture that day, but she’s beautiful. Also, fresh juice for breakfast. Being called reina (queen), in the non-creepy, non-hit on kind of way. One of my friend’s host dad called us this and I’m not going to lie, I like it. Hahaha the picture’s public domain! And it’s pretty. Kisses on the cheek. Granted, physical contact use to make me very uncomfortable and I still can’t figure out hug etiquette (it’s harder than it looks) but it’s a sweet gesture. 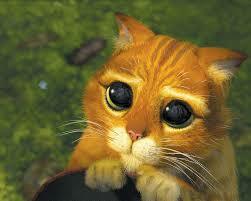 If I kiss you on the cheek in the U.S, here is my apology in advance (preapology? anticipapology? ), it’s just habit right now. I’ll break it some day…some day. Babies in hats. I haven’t done much travelling, and please don’t get offended if you have a baby because I’m sure it’s adorable too, but Peruvian babies are probably the cutest babies I’ve ever seen in my life. Ever. Especially when they wear hats. So adorable. Also, there are two reasons why I did not take any pictures of babies in hats to show you. 1. I’d feel awfully creepy if I had to say, “Hi, I’m gringa, can I take a picture of your baby.” 2. Sometimes they charge you for it! Llamas everywhere. In the streets. In sacred archaeological sites. Everywhere. Walking. I get to drive a lot in America and walking to places is a nice time to think, pray and just enjoy being outside. Except in torrential rain, then you run. Hearing Spanish all the time, everywhere. Yes, I know I live in New Mexico and tons of people speak Spanish, but it’s not a requirement. Truth be told, y’all speak a lot of Spanish slang too (see what I did there?? huh? huh?). Excuse the language, but this is pretty accurate. The amazing people I have met. I’m not an experienced traveler by any means and the opportunity to meet so many beautiful people from a variety of different countries is wonderful. They bring their own language, customs and beliefs. I have learned about countries I never paid attention to before (Sorry! I blame it on the U.S. being so big that I’m still trying to figure out New Orleans, well that and the entire East coast). Also, I realize that New Yorkers are basically from a different country (but I jest!). Wonderful, amazing people. That is all. Cheap things. I can buy dinner for $2 American. I can buy food cheaply. I like that. Being tall and blonde. I am by no means tall, but here I can actually look over the heads of some people, even while the women are wearing heals. Also, I am not blonde, but my hair is so much lighter than the local populous that the kids at my kindergarten persistently asked me why I had blonde hair. I told them that I ate too much yellow jello growing up. Movies in Spanish, without subtitles. 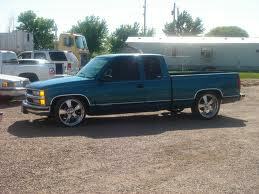 My truck. Haha that last statement renews my American citizenship and confirms my Canadian heritage in two words. I can’t wait to see it and drive it again. I realize I said walking is nice, because it is, but I like that freedom that comes with my truck. UHmerica. This is almost exactly my truck…without actually being my truck. 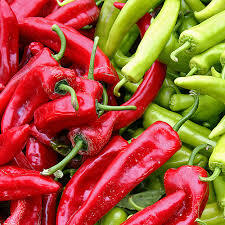 Green and Red Chile. 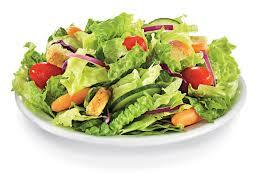 This is food. Does it need anymore explanation? Same picture…just to make sure you remember where I’m from. Being able to throw toilet paper in the toilet. It’s the little things, man. 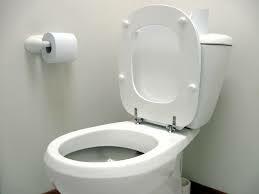 I’m not going to lie, I really just wanted to put a picture of a toilet in my blog. The Gila and the Organs. I want to be able to hike all over these again. The bestie and I in the Organs. English! Finally, a language I’m good at, although, I can’t spell anymore to save my life and almost every word that ends in tion, now ends in the Spanish ción. Oh, and sometimes I forget the English word for something. Cooking. I never realized I would miss the freedom to prepare my own meals. Tap water. 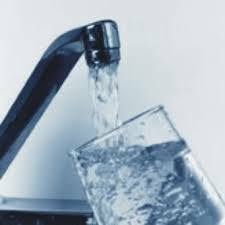 I can’t wait until I can drink tap water again. It’s a staple of my childhood. Tastes just like Tucson…and chlorine. Well maybe Tucson just tastes like chlorine. 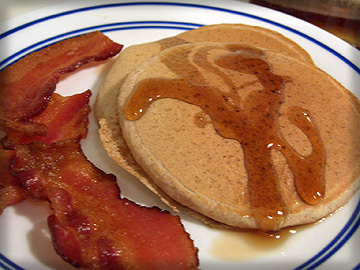 Pancakes and bacon. Should I be worried that so far four of the 10 things I’ve mentioned on the list are food related? Nah. I feel like that dog in that commercial. More clothes, so I can go back to doing laundry once every month and a half. My church and RUF families. Cannot wait to be reunited with some of God’s beautiful people. My friends. What a glorious reunion that will be. My mom, dad and sister. It would be easy to say family, but each one is so important to me and blesses me in a variety of different ways that they all deserve their own recognition. Excited to once again be reunited with the love and wonderful spiritual guidance of my mom, the wise and intelligent conversations I can have with my dad about politics, world events and sports. 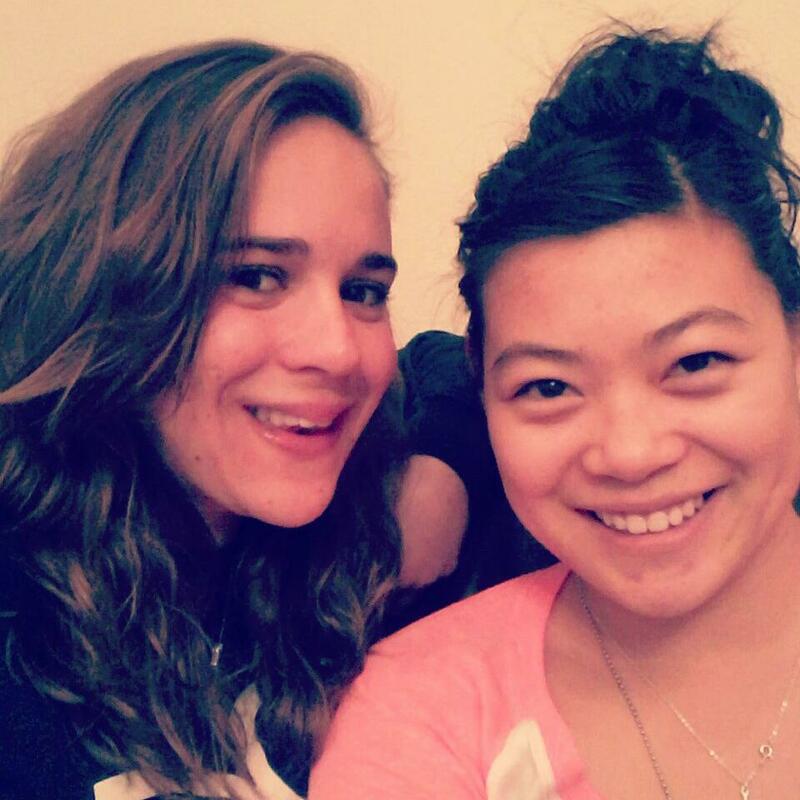 And of course, my sister, who understands me better than anyone in the world, and loves me regardless. My smiling family. Well maybe smiling. I can never tell with my dad’s mustache. And my dog, I don’t know about him either. Can’t wait to see you all. 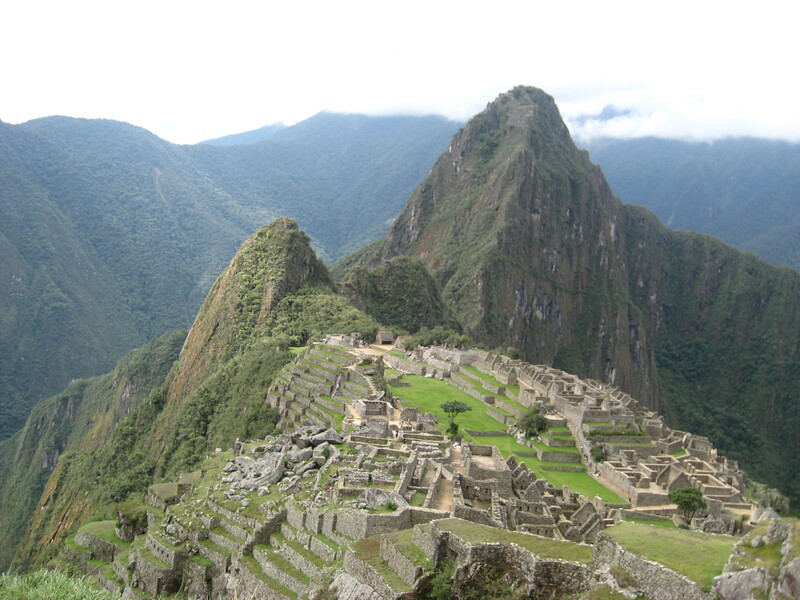 I spent a grand total of one beautiful day in Machu Picchu. And while that is enough to see the main part, it’s not enough. 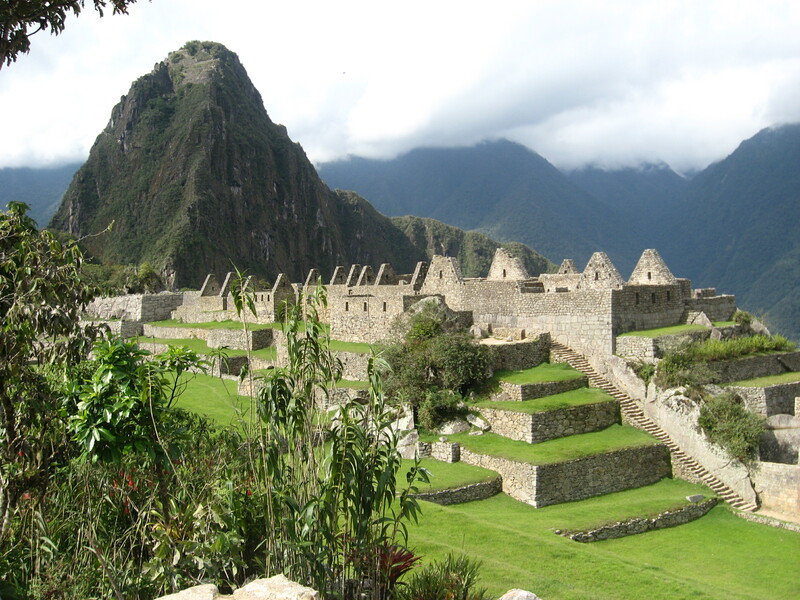 Do the Inca Trail, People! Just do it! You won’t regret it. I should have, but now I just have an excuse to come back to Peru. 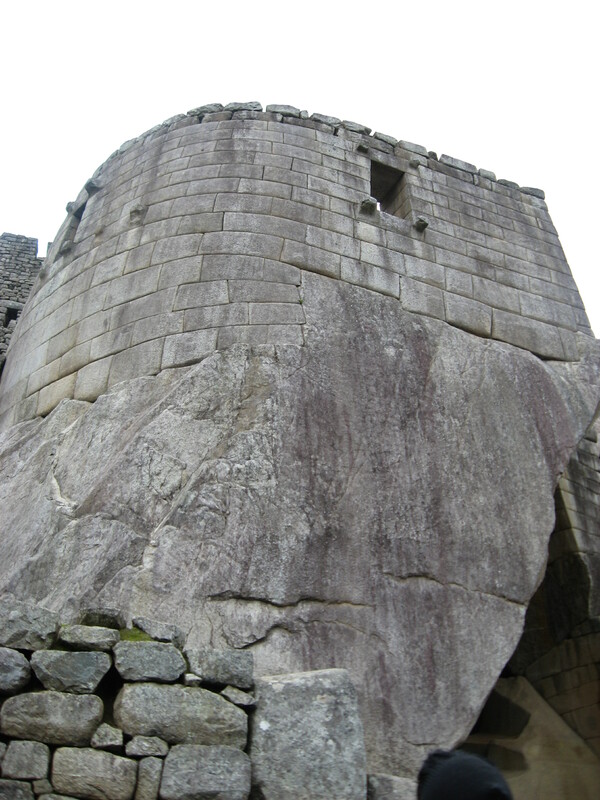 I was a little worried about posting a bunch of pictures of Machu Picchu because eventually, they all look the same. But these are my pictures, with my memories, and I’m in some of them, so no one’s ever taken pictures like this before. 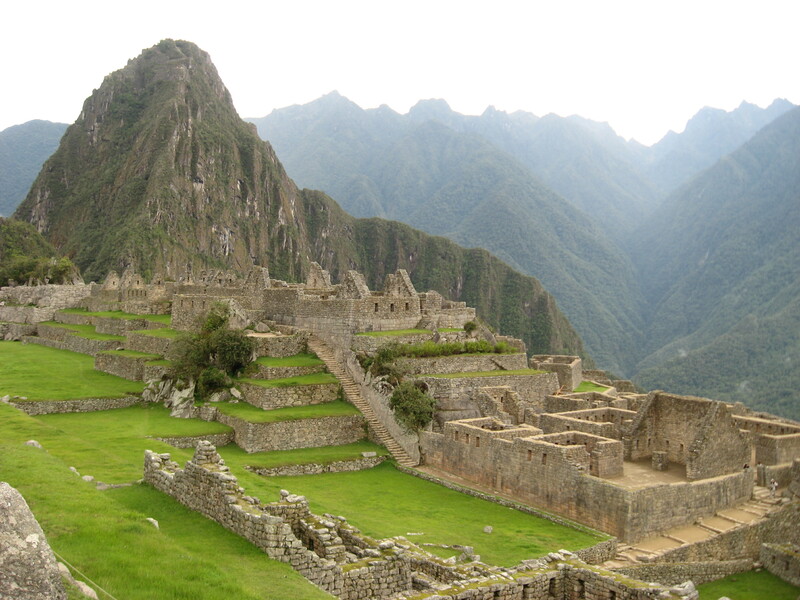 Enjoy your vicarious vacation to…Machu Picchu (cue The Price is Right music). 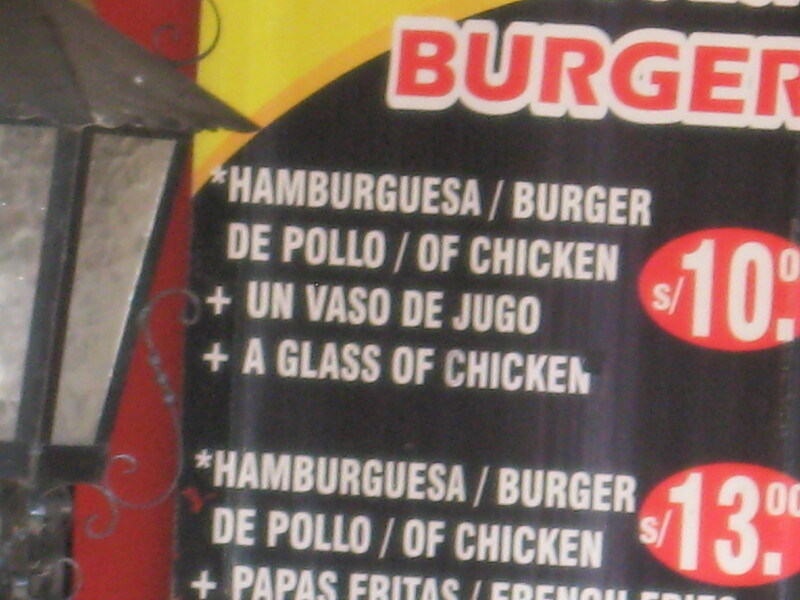 Would you like a glass of chicken with that hamburger. Sign at a restaurant while I was waiting for my train. I love typos. 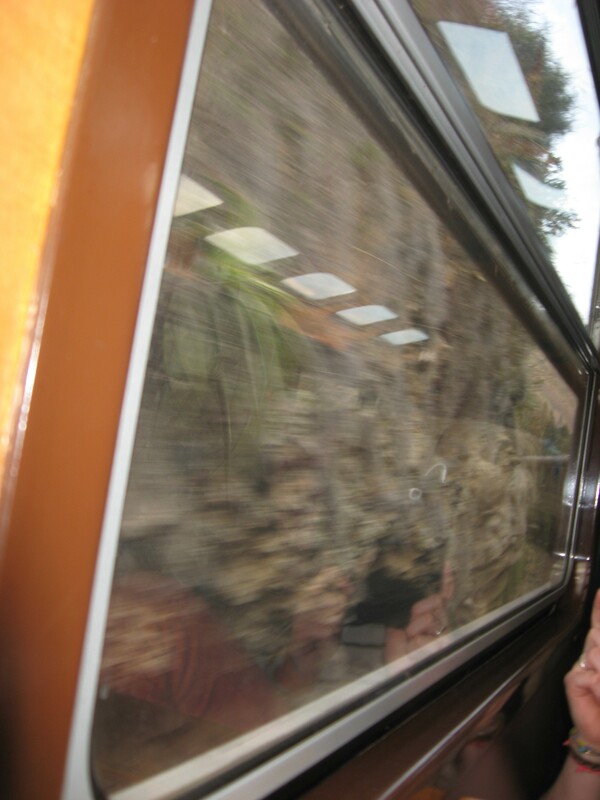 I got to ride in a train. Beautiful scenery and incredibly expensive. Also, difficult to take pictures in. But, hey, I got free chocolate and snacks. 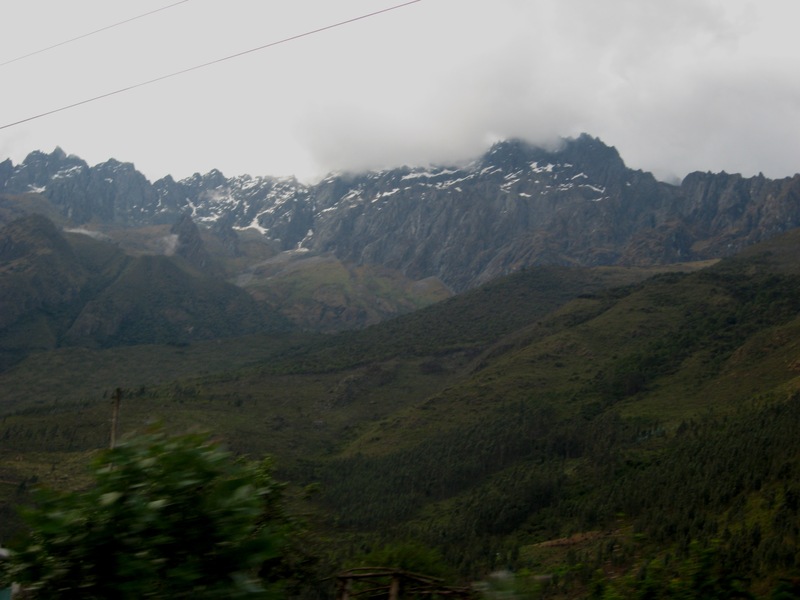 Snow capped mountains on the way to Machu Picchu. Even though we were technically in a jungle by that point. Okay. 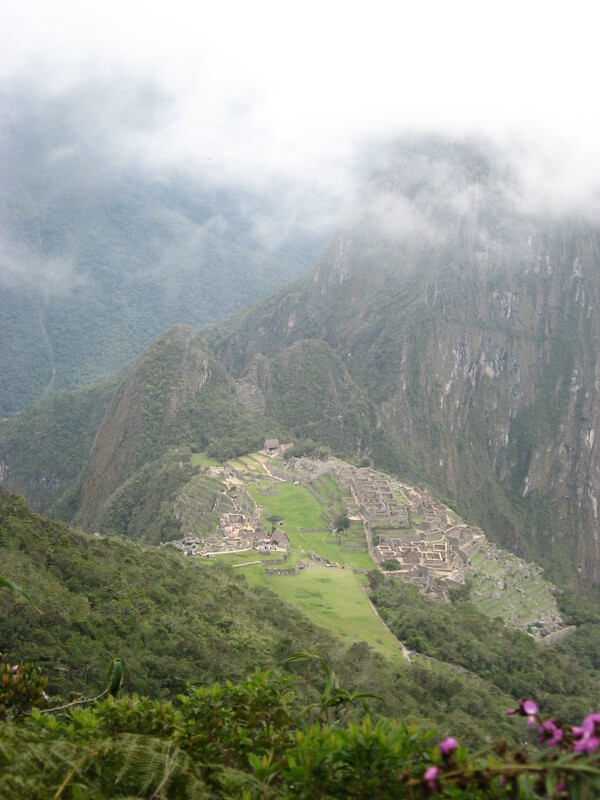 I went to Machu Picchu. This post is officially over. But really I just took photos of this from different angles for all my pictures. Temple of the Sun. It’s beautiful…and old. Side angle. I thoroughly intend to post every stereotypical picture possible. Guys I took an artsy-like photo and didn’t have to edit it. But really, I love this picture. Tres Ventanas (Three windows for all you non-Spanish speakers even if you’ve taken two years of Spanish…Michelle. 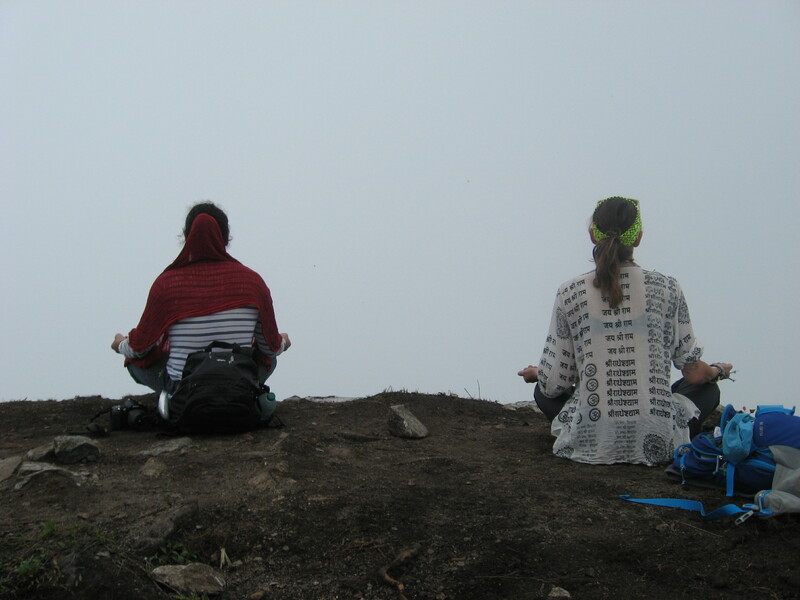 Far below me lay the picturesque Machu Picchu, shrouded in mystery and…clouds. About a 2 hour climb to the top, but the view was spectacular. I can actually say I’ve eaten cookies in the clouds, or did I die and go to heaven for a bit. Heaven must have cookies. People getting their meditation on. After an extensive interview (which was really just a brief conversation about how much the mountain sucked to climb) I discovered that this woman came to meditate with crystals and send her healing light into the world. 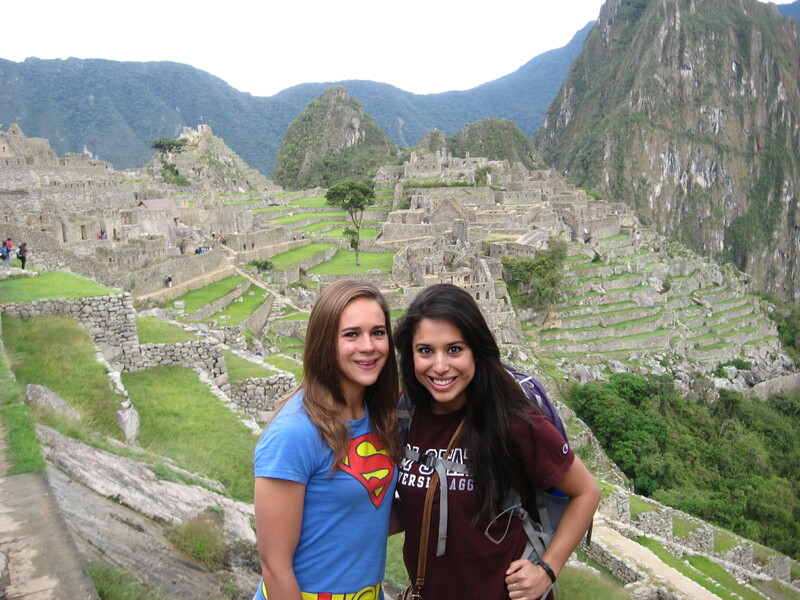 Stereotypical “I’m at Machu Picchu, peaches!! 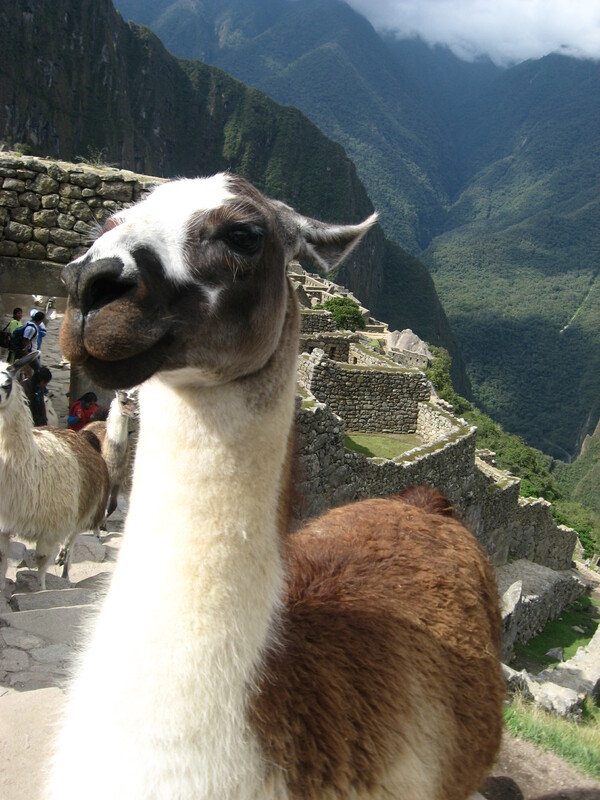 !…I’m not sure whether you’re suppose to be looking at me or Machu Picchu,” picture. I tell you, the same picture, just a different angle. Revel in it’s majesty…well you don’t have to if you don’t want to. 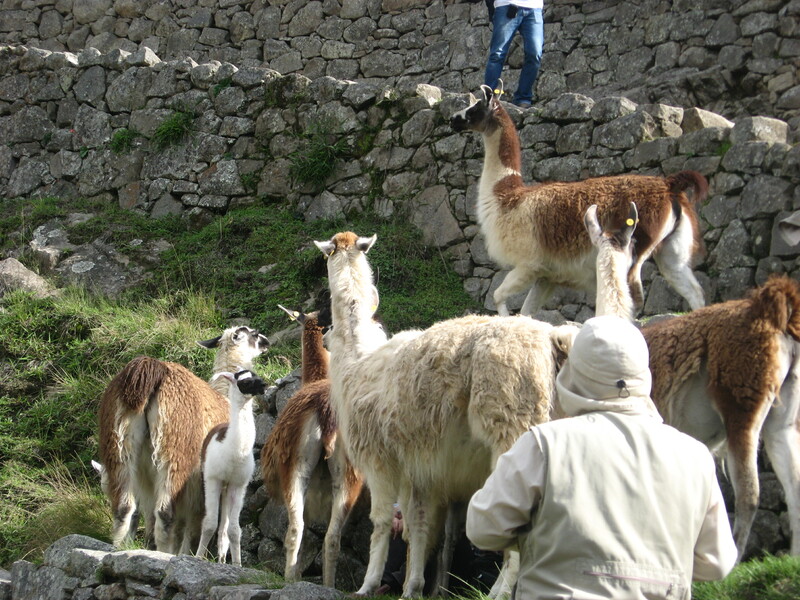 No Machu Picchu post would be complete without a llama. It looks incredible clean and pristine compared to the original poster, must be the angle. This trip was amazing. I wanted to post every single picture, but for your sake, I have spared you…you’re welcome. My very social travelling companion helped me meets lots of amazing new people, who, just like us, were in awe of the magnitude of this place. To imagine that so many years ago, someone intricately designed and constructed this marvel is insane. But I’ve seen it now. The poster is real and it’s an experience I will never forget. To preface, it may be just innate to my disposition, but I end up in odd/strange situations on a regular basis. It’s like I attract weirdness. And the added element of an entirely different culture only serves to increase the frequency of these occurrences. That being said, here is a list of things I think are small events that might be construed as entertaining or just plain unusual. 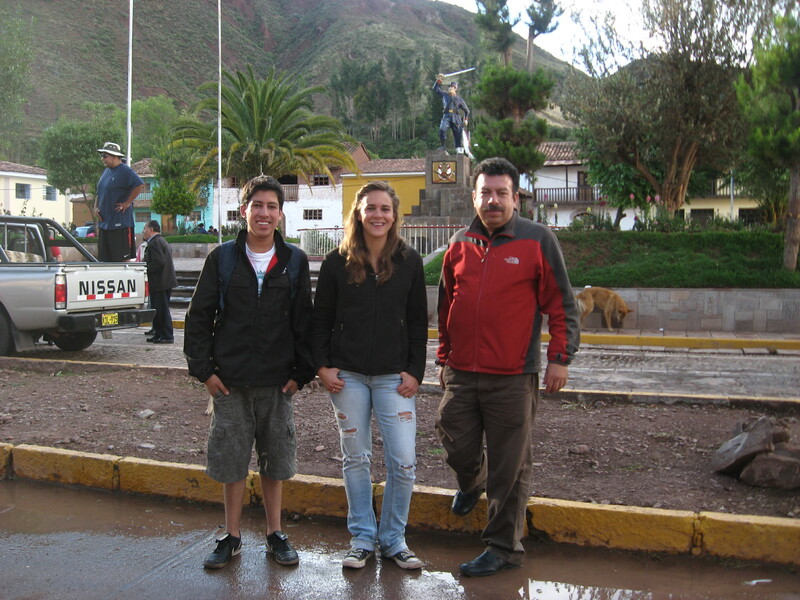 1.Rapid Engagement: Within my first couple days of arriving in Cusco, I accidentally told my family I was engaged. 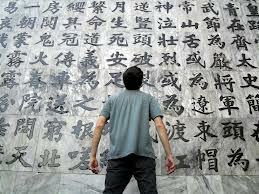 Words (in the same language) that mean one thing in one country don’t always mean the same in another. Lesson learned. See! 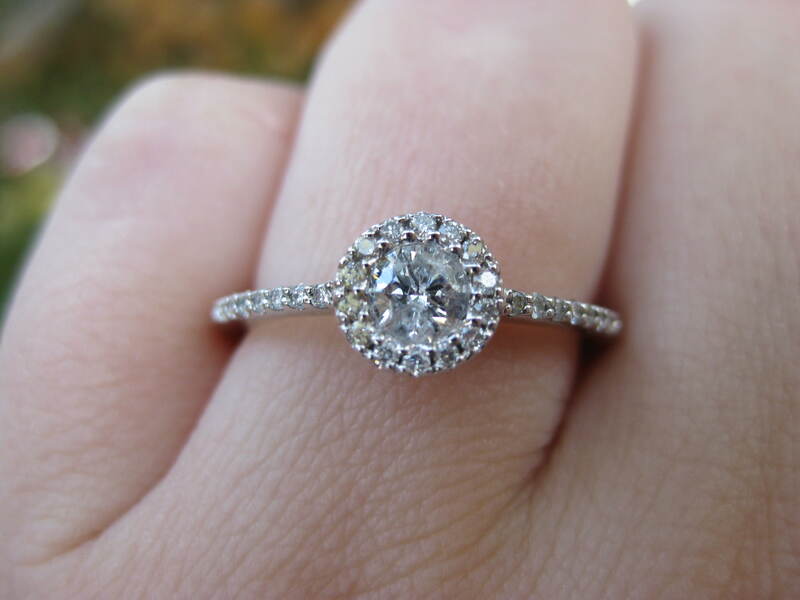 Clearly I can’t be engaged. This person is at least three shades lighter than me on the Cover girl scale. 2. 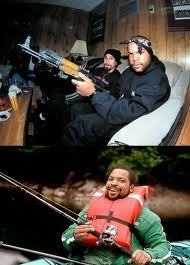 Who’s Tupac? 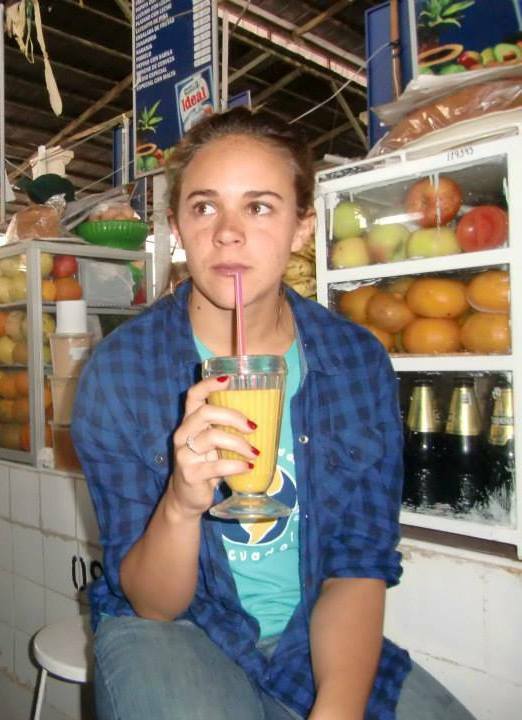 : Early in my time in Peru, my host brother told me his favorite rapper is Wiz Khalifa. I almost cried. I countered his declaration with a list of songs and rap artists he should listen to, none of them from the late 2000’s. I hope his mom doesn’t kill me when she finds out I showed him pre-family friendly Ice Cube. 3. Smile pretty for the camera, Doll: One day, I was with a friend of mine walking around the main square, known as the Plaza de Armas, which is constantly bustling with tourists. As we walked along, a young man approached us and asked us to take a picture. My friend consented and took his camera. Both of us thought the guy wanted a nice photo with his group of friends, but instead, he put his arm around me and smiled. My friend looked at him questioningly but took the picture anyway. As he walked away laughing, my friend and I just stared incredulously.Here we are in a beautiful city, full of beautiful, historical places and a fascinating diversity of local inhabitants and this guy takes a picture with me. The blonde(ish) tourist. Next time, I’m charging like the women and children in traditional dress, carrying around lambs and walking alpacas down the street (Ya, that’s a thing. I think it’s called take your alpaca to work day). 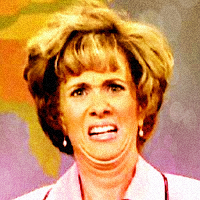 There’s a good chance this is what my face looks like in that picture. 4. 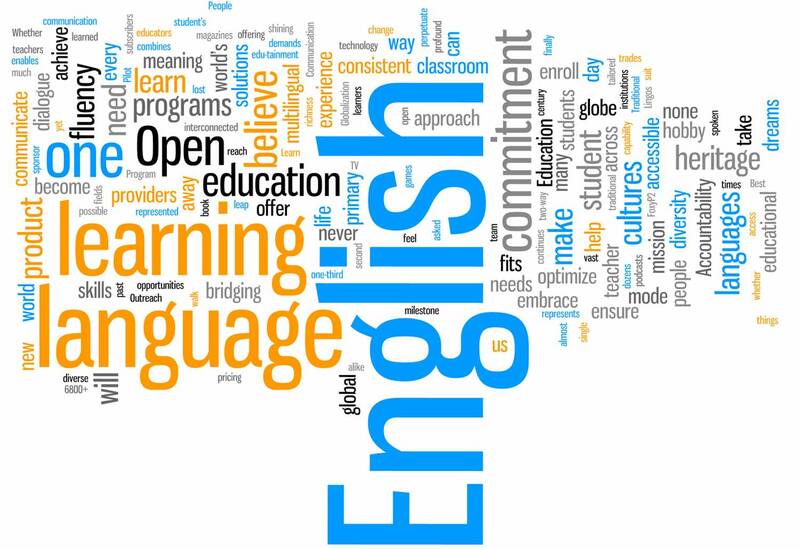 English in the hands of the young and brave: So while my housemate and I have had some hilarious moments with my host family, two stick out in my mind most vividly. And both involve my 14 year-old host brother. And the English language. The first was a quiet evening at the dinner table (and by dinner I mean bread and tea…not dinner) where my family and I were talking. My brother makes a joke in Spanish and then in a peculiar voice says “Just Kidding!” in English. It’s hard to describe the intonation he used, but it was hilarious. My housemate and I cracked up, so my host mom was immediately convinced that he had said a bad word in English. For the next 15 minutes, in the sternest voice you can imagine, she demanded a definition of the word. This only added to the hilarity of the situation and no one answered her because we were laughing too hard. The second occurrence was another evening when we had been discussing the musical talent in my host family. Everyone on my host mom’s side can play an instrument and sing. My host mom turned to her son and told him that they needed to put him in singing lessons so he could be really good by the time he got to college. My host brother, who loves American rap and hip hop, proceeded to ask her, “Why? So I can sing, (expletive) the police?” My housemate and I about died of laughter. Luckily, this time my host mom didn’t ask what he had said. And cursing? You’re suppose to learn to curse, right? 5. Spanish: It’s harder than you think: For about a week’s time in class, my friend and I constantly mispronounced Spanish words accidentally. This may not seem so terrible because, Hey! we’re learning and we just need more practice, right? Well, that would be true if it wasn’t for the fact that our mispronunciations lead us to curse in Spanish. Literally every single day that week, one or both of us would say a bad word in Spanish. It became such a common occurrence, it almost seemed planned. The words ranged from mildly inappropriate to about the worst insults you can possibly say in this region. I swear Mom, it was an accident! 6. 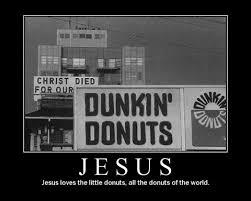 Want Jesus, look for donuts: So, I had been looking for a church to attend for several weeks. I had been to the masses and several of the cathedrals in town, which, by the way, are gorgeous, but not having been raised Catholic, I lacked the context to understand everything that was going on. I had received a flyer for a local church, so that Sunday morning I went to look for it. After searching for about an hour, I came up with nothing. Slightly dejected and desperate for coffee, I decided to look for a cafe where I could just read my bible in peace. I walk along the street and spotted a sign for donuts. I thought, “Yes! Donuts! This will solve everything!” and crossed the street to enter the heavenly donuts shop. The store owner apologized and said they were closed for a bible study, but asked if I’d like to join them. I found out later they’re the same denomination as my church. But I never did get those donuts… I guess, sometimes, when you want donuts, you find Jesus instead. I will blog. I will blog. I will blog. That being said, I have put off sharing my adventures in Peru long enough and if this post is particularly long I apologize in advance. 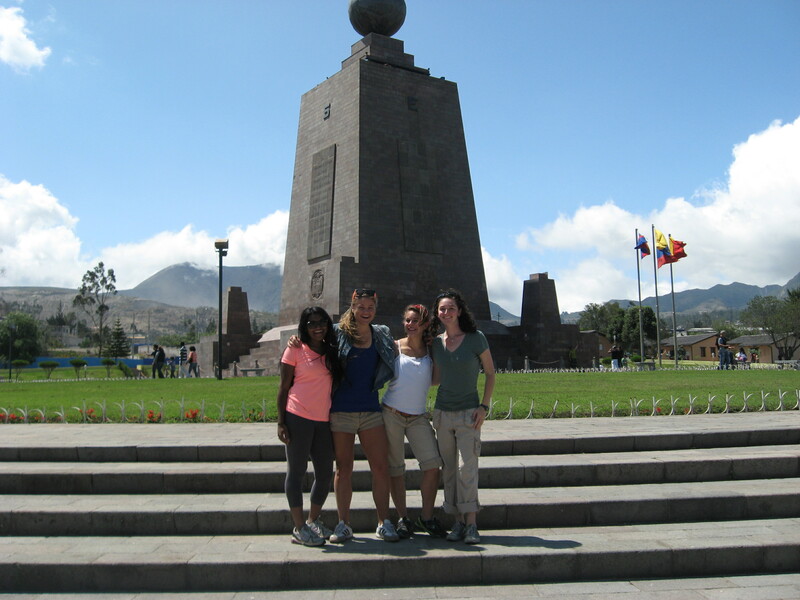 I arrived in Cusco almost 10 weeks ago, after 17 hours of travel. It was my first time changing flights, going through TSA (getting pulled aside into a creepy room) and oh, did I mention flying. Being a flight virgin, is it okay if we take a break from Peru to talk about clouds? I think people who fly a lot take them for granted. Clouds are obviously cool from the ground, but from the sky, they are incredible. There is something so tranquil about flying by and through clouds, as well as watching a lightning show. It’s better than television. 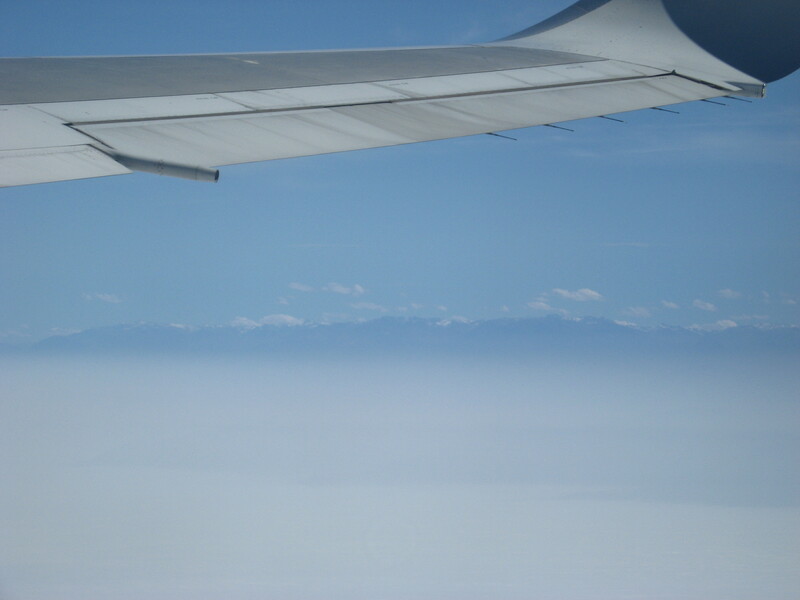 I have so many pictures of clouds….and mountains. It’s almost creepy in an sort of obsessive way. 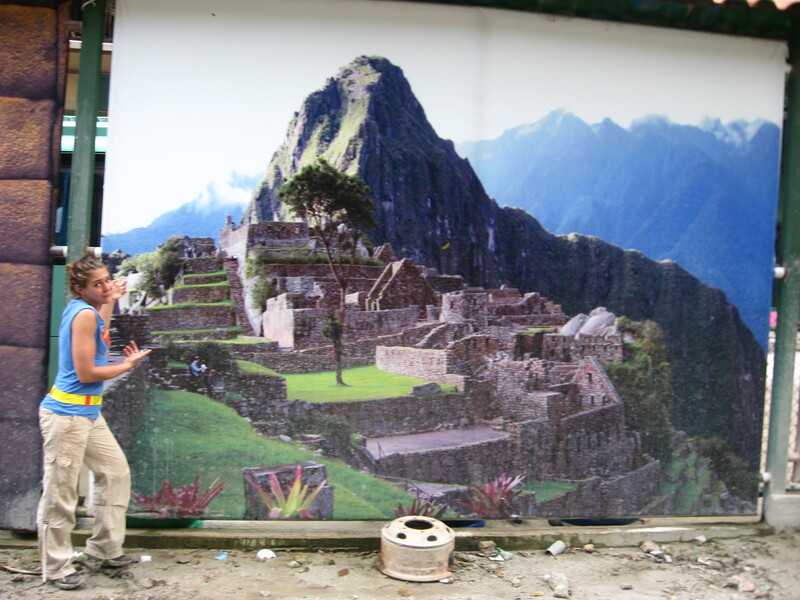 Anyway, the first several weeks in Peru were difficult. The language barrier, which is a very descriptive cliche, definitely rears it’s ugly head as a serious issue, especially when I’m tired. 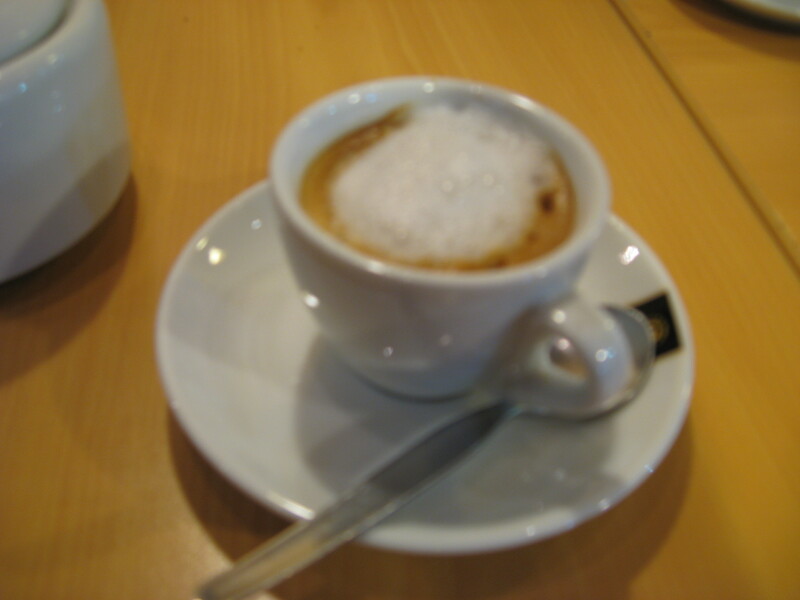 Although I am clearly better at Spanish now than when I first arrived, my capacity for comprehension is still proportionate to the amount of hours I’ve slept as well as the mood I am in. Spanish is not my first language, it is not even a language I speak well. It takes every ounce of concentration I possess to try to decipher the conversations we have at that dinner table, let alone serious discussions or important questions. That being said, here are a few things I have learned from failed attempts at conversations. 1) My Spanish doesn’t translate well in Spanish. 2) There are so many words I don’t know in Spanish. I didn’t know how to say angry for the first two weeks. 3) Conjugation in a language that is not your native tongue, save languages like Chinese which have no conjugation, is hard, really hard. 4) Filling in the blanks in Spanish is difficult. I don’t know what the author of the torturous homework assignments wants the characters in his imaginary scene to to say! 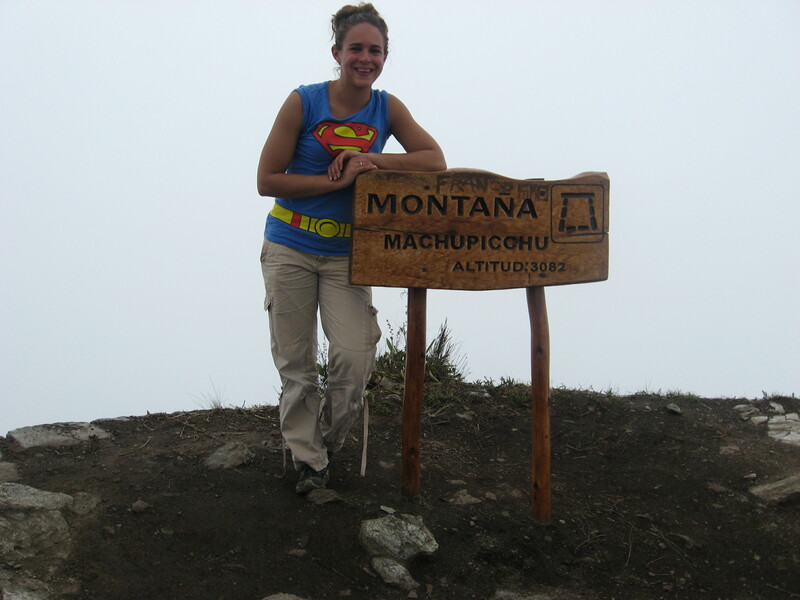 5) Novio in Peru does not mean boyfriend like it does in New Mexico, it means fiancé. Remember that. 5) In your own language and culture, it can be easy to be passively involved in conversations, mentally disengaging but apparently active. Here it is impossible. Every moment, every word might have added connotations and every response subtle implications that I can only understand through careful analysis. It’s exhausting trying to figure out the greater context, but it also forces me to actively engage in the life I am living. Another struggle, which many of you may laugh at, is meal times. The food is wonderful. There are lots of potatoes (seen as they originated from Peru), soups, great bread, fresh fruit and avocados as well as amazing fruit juice. But basically, they only eat two meals: Breakfast and lunch. Dinner may consist of a piece of bread and some coffee or tea. For those of you who know me, I love food, which is why the tiny dinners have been especially shocking to me. I’m constantly hungry as it is and this new meal arrangement is definitely a process. At least lunch is huge! Also, the New Mexican in me is dying for green and red chile. 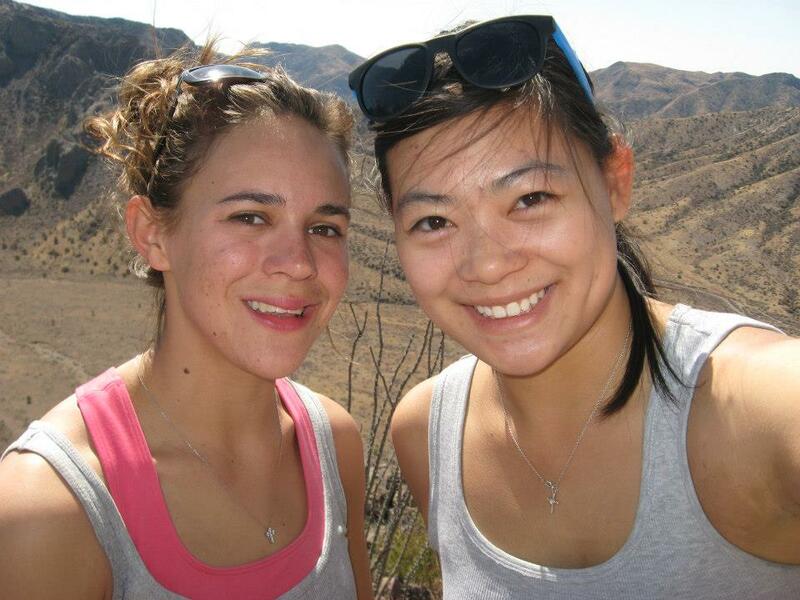 This may be the lamest thing I say in this blog, but I miss New Mexican food tremendously. The food here is incredible, but it’s not spicy. I think this proves once and for all I really am New Mexican deep in my heart. The other main adjustment for me, and this may reveal a lot about my personal issues, is the the touchiness and intimacy of the culture. The mothers here seem to know more about their children then my mom knows about me to this day, and I count her among my best friends. There is more hugging and of course the cultural kiss on the cheek. Though this is not a big deal, it is different for me because there is a list of about eight people I kiss on the cheek in America. All of them are immediate family member or people I consider grandparents. The challenges, however, have been dramatically outshone by Cusco’s awesomeness. 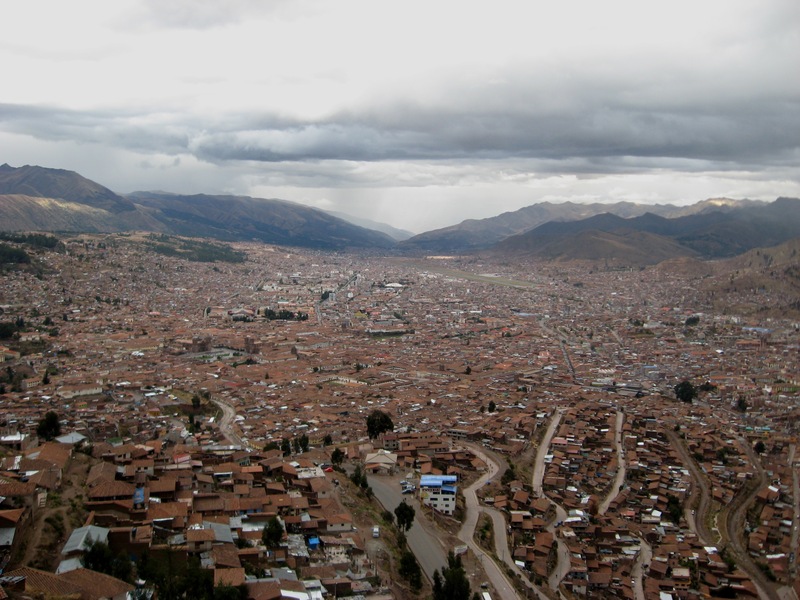 Cusco is set in a valley surrounded by tall mountains that are gorgeous. Sometimes I go running in the mornings and the view of the city, the sunrise, my terribly heavy breath and sweaty exterior are almost picturesque. Almost. I love how friendly the people are in Cusco. I thought New Mexicans were nice, but here it’s tenfold. If you smile or say hello to someone, chances are they’ll reciprocate. You can strike up a conversation randomly and besides the fact that I’m an extranjera (foreigner) and in their eyes rubia (blonde, yes I’m blonde here…go figure), they don’t look at you strangely or ignore you. 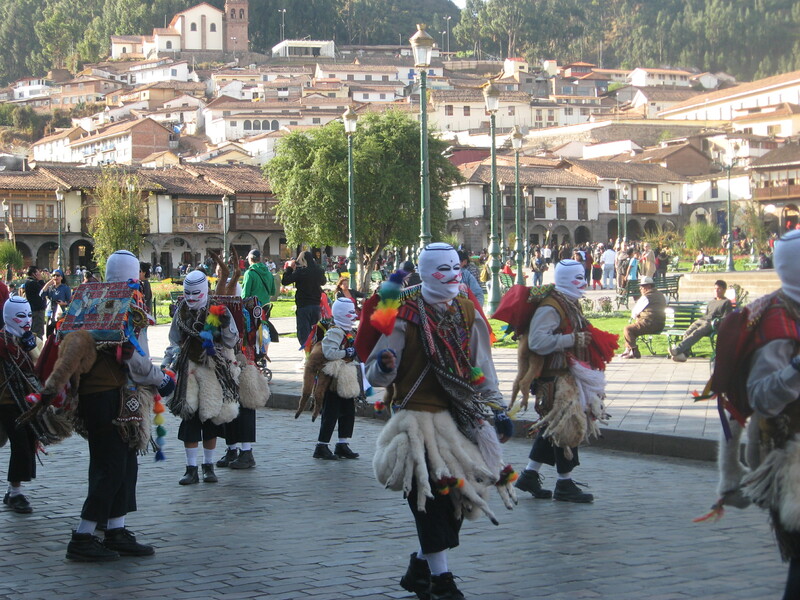 Invariably intertwined with the people, is the culture, of which Cusco is overflowing. I spent four weeks learning about indigenous cultures in the Andes and can see it’s clear impact on all of society here. 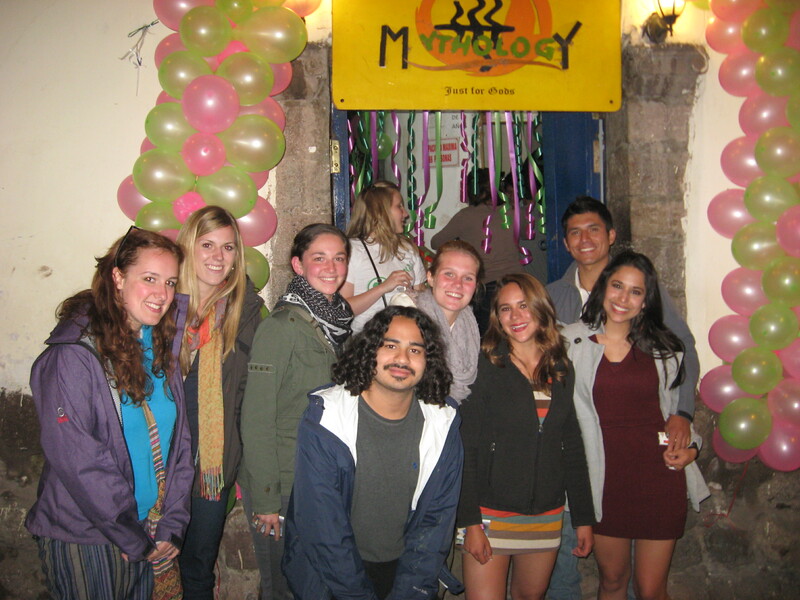 Cusco has so many celebrations, so I have no idea which one this was, but it was definitely for a saint. There is the obvious influence of the Spanish, but it is so interesting to learn about the things the Incas* did to quietly rebel against the Spanish and Catholicism. It is also interesting to see how the Catholics took Inca celebrations and change them into religious festivals to try to integrate the Incas into Catholic culture. The stories of creation, of the gods and of Pachamama (their word for Mother Earth), who the respect greatly, remind me of a mix between Native American cultures and even some hints of Christianity. Seen as I could go on about the stories and culture for hours, I should probably move on to one of my favorite topics in Cusco: the pastelerias. I really shouldn’t be this excited about pastries, but I am. America needs the bakeries that Cusco has. The desserts are phenomenal and really cheap. It’ll be a miracle if I return with less than 40 pounds gained from all the pastries. Okay, that was a bit dramatic, but I do have a problem. Trying to be artistic with my food, but failing. I realize I don’t have any pictures of the pastries here because I eat them before I can even get a camera out. There are many more things I have to mention, but this post is extensive as it is so I shall end with pastries. I hope to post more, but as we can clearly see, consistent blogging is a struggle for me. Stay tuned next time for segments on the funny/strange things that have happened to me since I’ve been here, a picture adventure of all the cool places I’ve been, how if feels to live with a host family and hopefully a bit about the modern and indigenous cultures. *I learned in class recently that Inca is actually only used to describe the king of the Andean people know as the quechua. 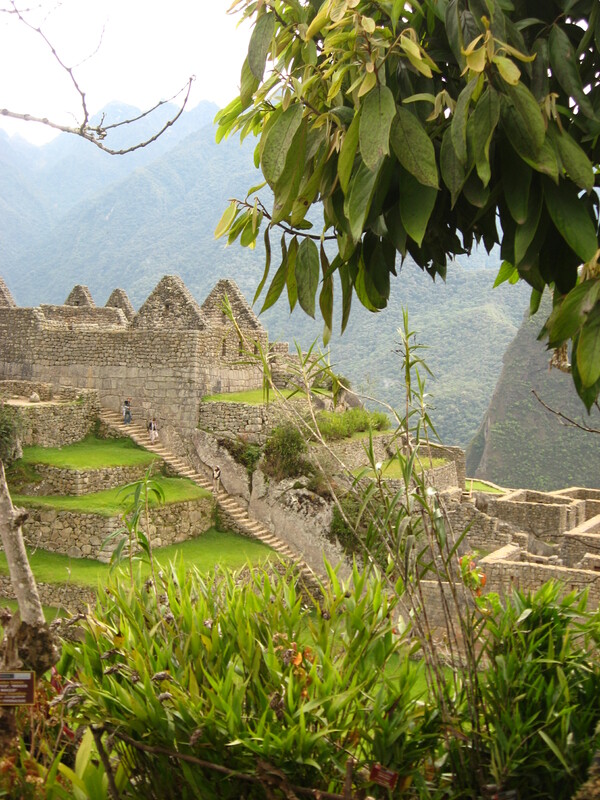 The Spanish met the Inca of the people and that is how the Incas got their name. 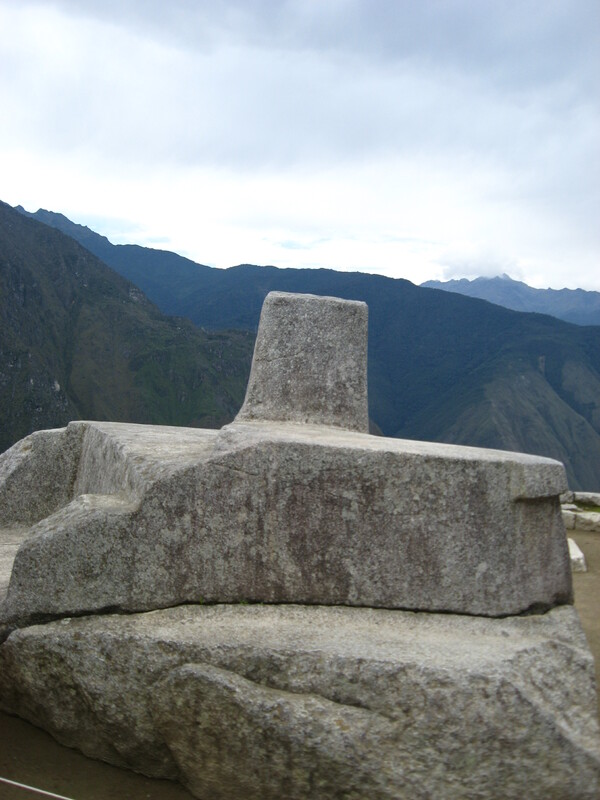 The language now is called quechua, but that is also a name the Spanish gave the language. It was originally called Runa Simi which translates as mouth or tongue of man. **While most of the pictures are mine, I would like to give credit to http://www.cipamericas.org/archives/3936 for the picture of the red and green chiles and http://freelanceflaneur.blogspot.com/2011/01/formosa.html for the language barrier picture. Yes, this is a song or several. Apparently, it’s a common topic of conversation. I mean as soon as you make more than one song about something, you know it’s important. Christmas, America, alcohol: what do they all have in common? Yes…they are the perfect recipe for a really embarrassing office party (I mean, American politics at the holiday party after one too many of your favorite drink and you may be remorseful the next morning) , but they also have more songs penned about them then than Elizabeth Taylor had diamonds or Kim Kardashian has press time. It’s the same way with Miss Independent. We are fascinated with this character. Maybe not the way we are with every episode of Jersey Shores, but in a capacity which we do care to discuss “her”. Is she the progressive feminist or the women who seems to do it all? Is she neither? My entire life I’ve been called independent. I do things by myself and try my utmost to be self-sufficient. I can name numerous times where this so-called independence has gotten in the way and put me in situations that are nearly laughable but alas, this is not my life’s narrative, it is simply a list of things I think a women should learn to do or at least attempt to learn. I apologize for the previous dialogue that is my wandering mind but maybe you just skipped it and went straight to the list, which is what I would have done. 1. Learn to change your oil- And no, I don’t mean check it. I was at work one day when I proudly announced to the group of I guys I was working with that I knew how to change the oil in my car. Most of them weren’t listening but the one who did gave me a cheeky grin and proceeded to ask me if I meant I knew how to check the oil levels in my car. I was insulted and insisted much to his surprise that I knew how change my oil. He was so bold as to ask me the exact steps of an oil change which I gave to him in detail. At last, he was satisfied. My point from this banal story is shock a man or even yourself and learn to change your oil. Even if you only do it once, at least try it. There is something so satisfying about oil covered fingers and knowing that your car (well mine) needs a 13mm wrench. 2. Learn to change a flat- There’s nothing worse (well I’m sure there is but) than being in the middle of nowhere and having to call AAA or use OnStar to rescue you when all you need is the basic knowledge and the tools. That being said, put a tool kit in your car along with jumper cables, a small jack that you can work, a tire iron and a shovel. If you can manage, cinder blocks to put behind your tires are also a plus. There are at least several instances where I wish I had some of this equipment and didn’t. One very vivid memory includes me 20 miles out of cell phone range, high center in a roadside ditch. I managed but a shovel would have been so convenient. 3. Learn to use a compass and map- I am as guilty of crimes against topography or cartography or whatever you’d like to call it as the next person. I can give you directions through any city I’ve spent a good amount of time in, but as soon as you put me in the forest or unfamiliar terrain, I can’t tell you where North is let-alone how many miles I am away from my destination. While I realize that we are in the age of technology with GPS’s at our fingertips, I must insist that people everywhere, women especially should at least try to learn this delicate art form. 4. Learn to cook a gourmet meal…for one- I don’t cook. Ever. I mean yes the traditional Ramen, grilled cheese sandwich, and all things microwaveable, but I do not cook . This is not out of incompetence, but out of a sheer lack of desire to cook. But as I was creating this list, it struck me that one day I would love to make a fancy meal, probably a dish I can’t even pronounce, with the serving size of one. Most people are willing to cook extravagant feasts for other’s because it says I care and want to impress you, but very few are willing to make it for themselves. So pamper yourself by trying it! And one day, I may join you. 5. Learn to be alone- This is not a call to singleness or hermitness (haha made up word time! )…I don’t think that is advisable in most situations, all I’m saying is that often, its hard to get away. With all the technology (emails, texts, calls, mobile news updates), life’s problems seem to follow us with ease because we are so plugged in to everyone and everything that is going on. That is why I say, spend time alone! I understand, being alone is scary, but it can also feel amazing. Once you try something by yourself, you begin to realize that your are capable and that you don’t need to rely on others to A) feel good about yourself and B) get the job done. Start off small. Maybe watch a movie by yourself or go to the mall alone. Just something that makes you realize that you don’t always need someone to be with you to do what you want or what makes you happy. 6. Learn to play like a child (or at least have a goofy moment once in a while)- Women of the world (or the very few people who read this) why don’t we play more? We’re so serious, so mature that sometimes we fail at the very things that make us interesting. If you see a park and you want to go play on the swings, by all means, do it! Who cares if you knock the six year old off the tire swing and then insist that he push you around? He’s got years more of his life to get dizzy and nearly sick while your youth is wasting away! And what to do with the kids in the park using the wax paper to make the giant metal slide go faster? Steal a piece! Their mom wasn’t going to use it for baking anyway. 7. Learn to look in the mirror and see beautiful- This can be really hard, well not for those naturally beautiful girls who wake up to little birds flying around their heads chirping It’s a Wonderful World and those same girls who have, by some miracle of God, managed to keep their eyeliner and mascara where it was intended to be. For the rest of us, with the Kristen Wiig moment in Bridesmaids where we have to reapply our makeup and pretend we woke up with our lip gloss on our lips rather than on our pillow, we too must learn to embrace the beautiful. I am certainly not implying that beauty means that every hair is in place or that you’ve used enough concealer and foundation that even the great Sherlock Holmes couldn’t find a blemish on your face, I’m just saying, look in the mirror and see what you’ve been created to be. Sans makeup or all dolled up, it’s your choice. Just be comfortable with you. 8. Learn to shoot a gun- I know some people don’t like them and they’re dangerous and all but until you get behind one and shoot at something, you don’t know what power is. The first time I shot a gun, I finally realized how a 5’6″ man can walk around with the confidence of John Wayne. Gun’s create a larger-than-life feeling and make you want to take on the world. If the idea of shooting an animal makes you squeamish which it kind of does to me, inanimate objects are the perfect replacement. All you need is a gallon milk jug filled with water and a .30-06. If you hit the carton just right, the water erupts into a 20ft geyser. And that, my friends, is a truly beautiful sight. 9. Learn to drive- I am tired of the woman-driver stereotype. We are not bad drivers! Well most of us aren’t. So I say we take to the streets and show those men we can out drive them any day. And we’re really quite close to proving them wrong, just yesterday my sister gave me hope for women everywhere. She drives an old Chevy Silverado. It’s got a wide wheel base and it’s a pain to turn. I know because I drove it for three years. What makes parking a truck so difficult; however, is not so much your skill as the silly little car in the next parking space that is so slanted you thought it was WWII propaganda. Anyways, she pulls into a parking lot where there happens to be this space between a larger truck and a little car. Low and behold, the little car is pulled in crooked and right on the line. To my amazement, this doesn’t even phase my sister. She just goes for it. When all was said and done, she was well placed between both lines. Bravo little sis, bravo.